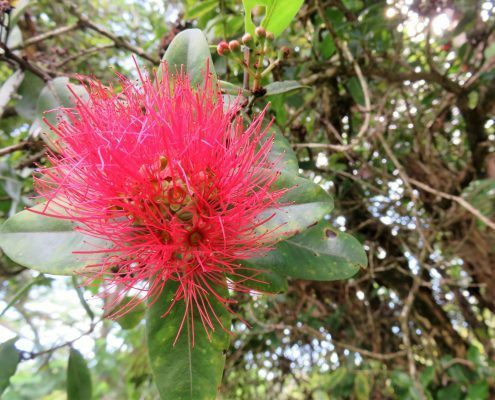 The Department of Land and Natural Resources-Division of Forestry and Wildlife and the University of Hawaʻi Cooperative Extension Service have received the support of HEA for their proposal to develop a Rapid ʻŌhiʻa Death (ROD) decontamination training. 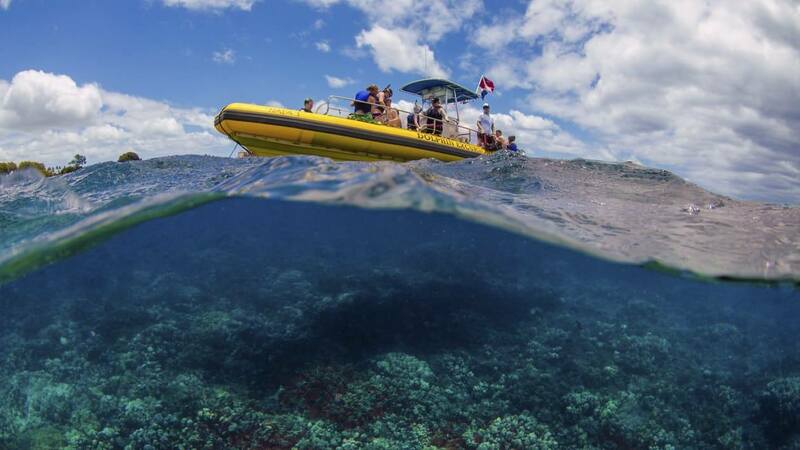 Training local tour operators on best practices for ROD decontamination will have an exponential effect because each operator hosts hundreds of visitors each year. 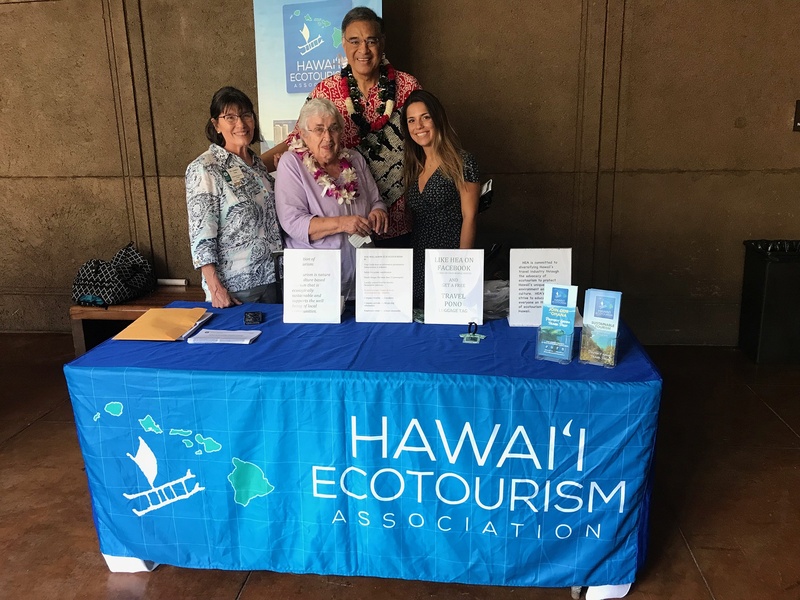 HEA is proud to work with this state agency and this educational institution to help protect Hawaiʻi’s unique, natural environment. Stopping Rapid ʻŌhiʻa Death (R.O.D.) 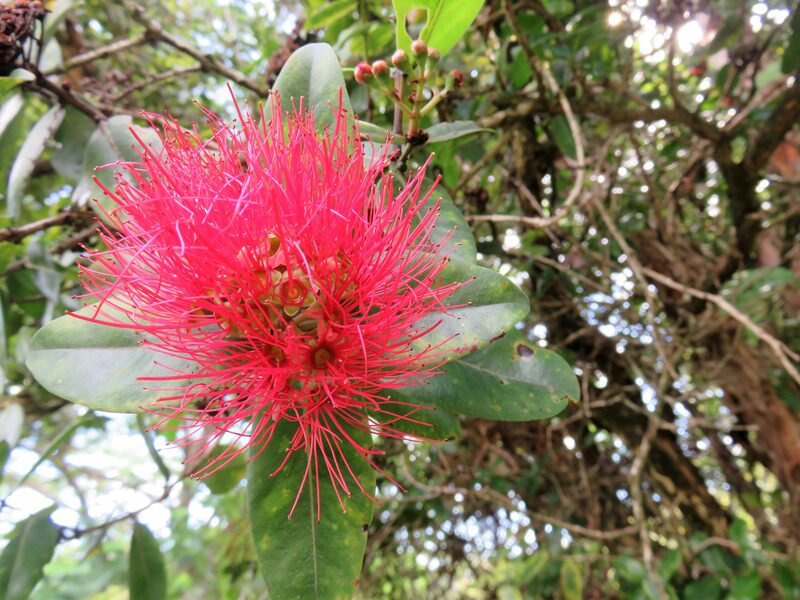 from spreading is of great importance all inhabitants (both animal and plant) of the islands and beyond, so PLEASE DO THE FOLLOWING to prevent spreading Rapid ʻŌhiʻa Death (R.O.D.) fungus. 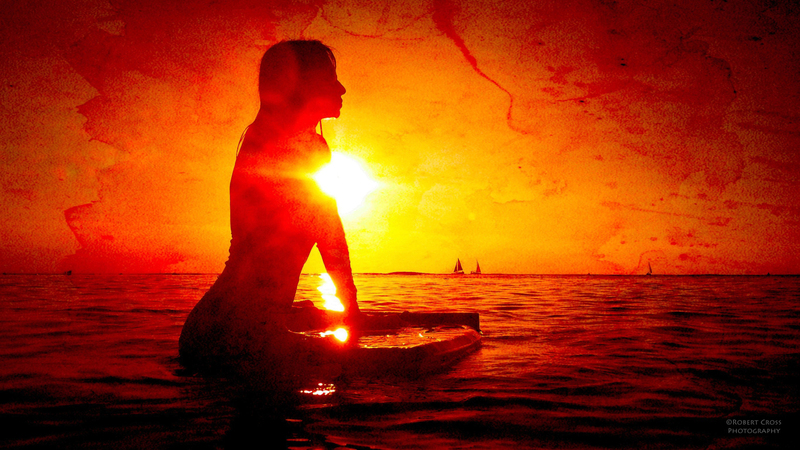 Disease spreads quickly when introduced into a pristine environment. DON’T MOVE ʻŌHI’A WOOD OR OTHER DEAD PLANTS. Something caused them to die and it’s not a good idea to move the dead wood without knowing what caused the plant’s demise and can spread R.O.D. and other nasties to plants that normally would not be exposed to such pathogens. Future Forests Nursery (or another seed conservation lab throughout the islands). 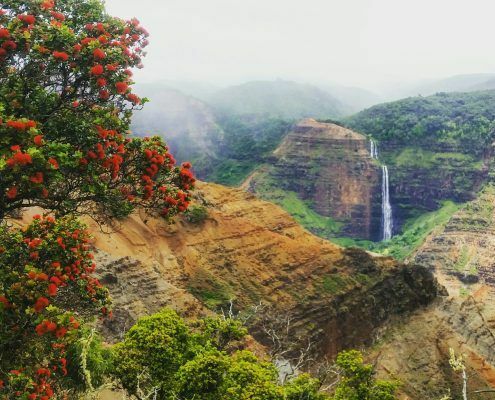 Help prevent the extinction of Hawaii’s rare plant species. Learn from the pros how to collect and store seeds, both common and rare species, for future re-forestation projects. VOLUNTEER to help RESTORE native forests that have been decimated by R.O.D. and non-native invasive plant species. DONATE $ NOW to OhiaLove to help stop this “fungus among us”! Money is needed immediately to do important research which will determine where R.O.D. came from and how to combat this fast-moving fungus!! Give until you SMILE!!!! 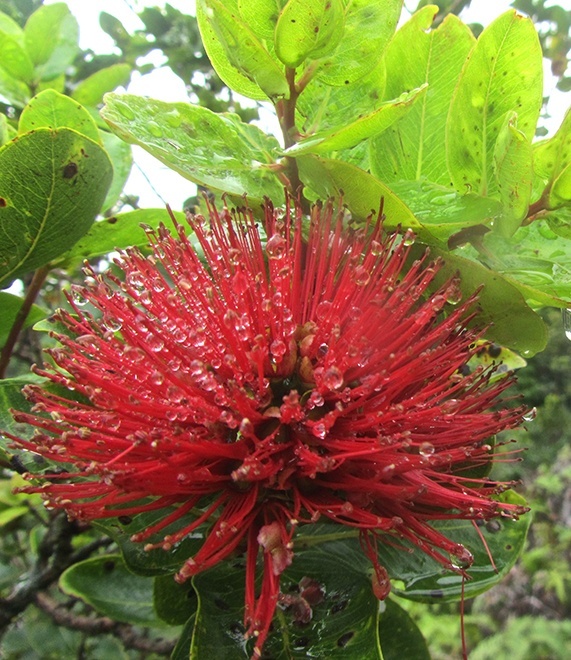 Once you’ve been exposed to a diseased ʻŌhiʻa forest be sure to WASH, WASH, WASH! And don’t skimp on the detergent! INFORM / EDUCATE OTHERS of how to STOP DISEASE from spreading when hiking, biking or off-roading in infected areas by directing them to www.rapidohiadeath.org so they can learn and spread the knowledge of how to stop the spread of R.O.D. and other diseases. DON’T PLANT NON-NATIVE PLANTS in native forests. 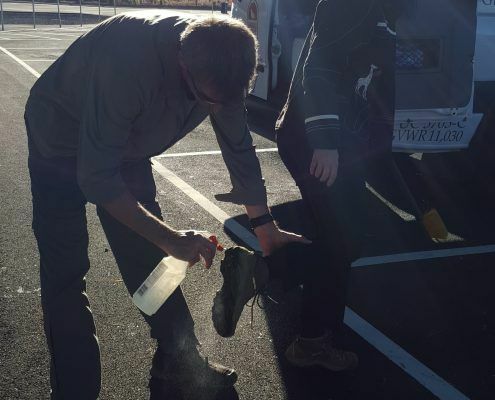 (including SHOES) with 70% rubbing alcohol (a proven cleaning measure). Going rogue and blazing a new path is extremely destructive to native species and can spread disease and invasive species quickly to parts of the forests that are already vulnerable from other pollution like air pollution and pesticides. Spreading the word about R.O.D. will help stop it from spreading. (especially if you’ve been off-roading in infected areas)! 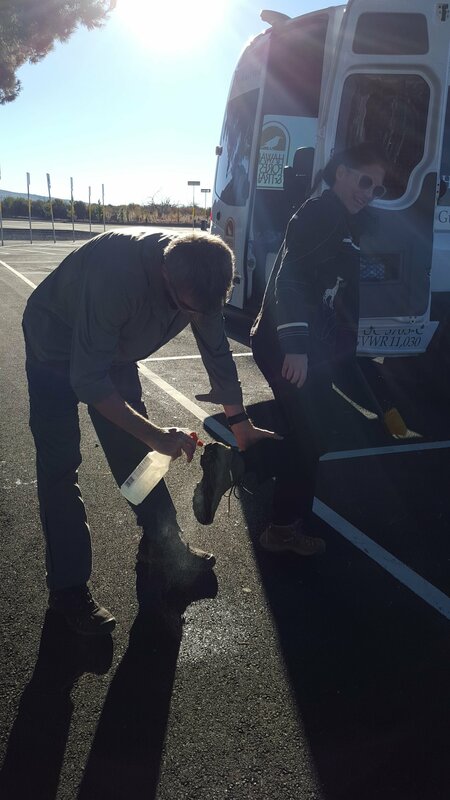 Use a pressure washer with soap to CLEAN ALL SOIL OFF of the tires and vehicle undercarriage. 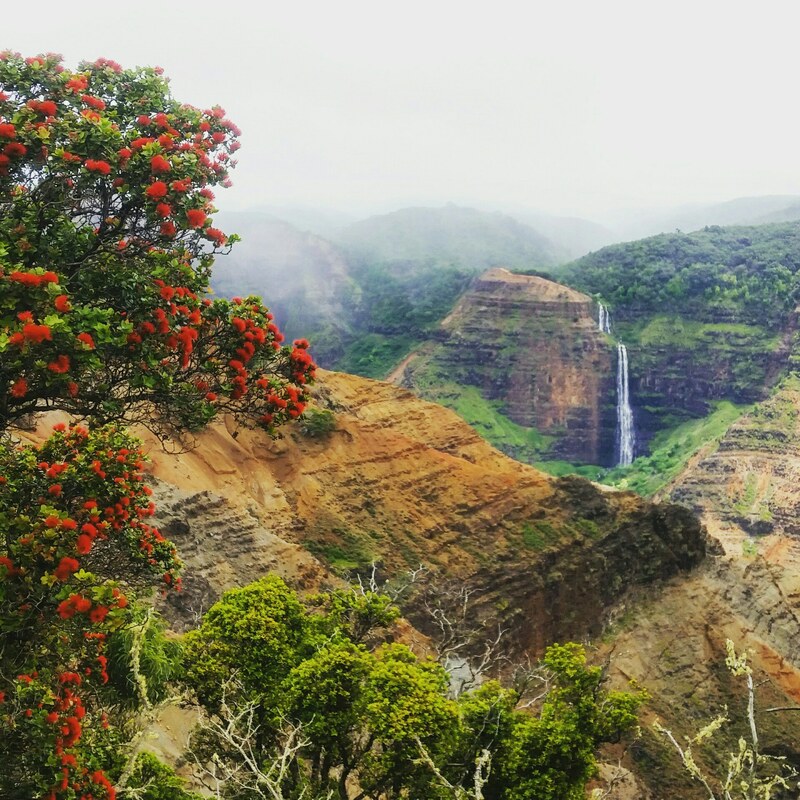 By following these simple practices, we can all help to ensure the survival of ʻŌhiʻa for our future! 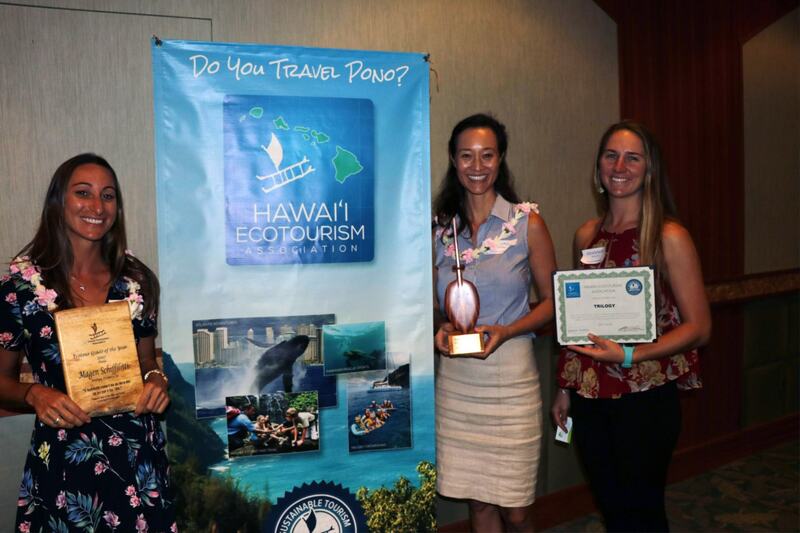 Three scientists honored by Hawaii Invasive Species Council with Greatest Hits Award! UH researches say the ambrosia beetle, which are only a few militers long, may be partly responsible for the spread of rapid Ohia Death! 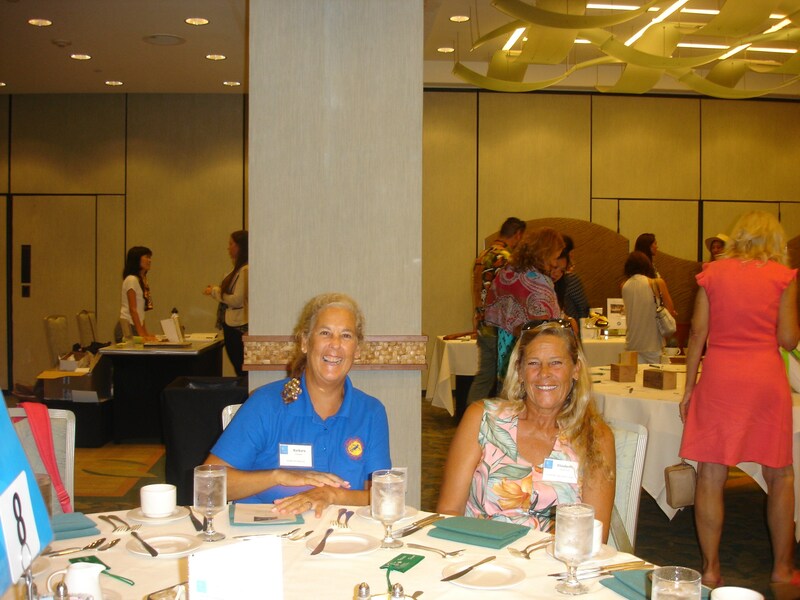 Continuing ecducation can be found on the Learn more on the CTAHR Website.